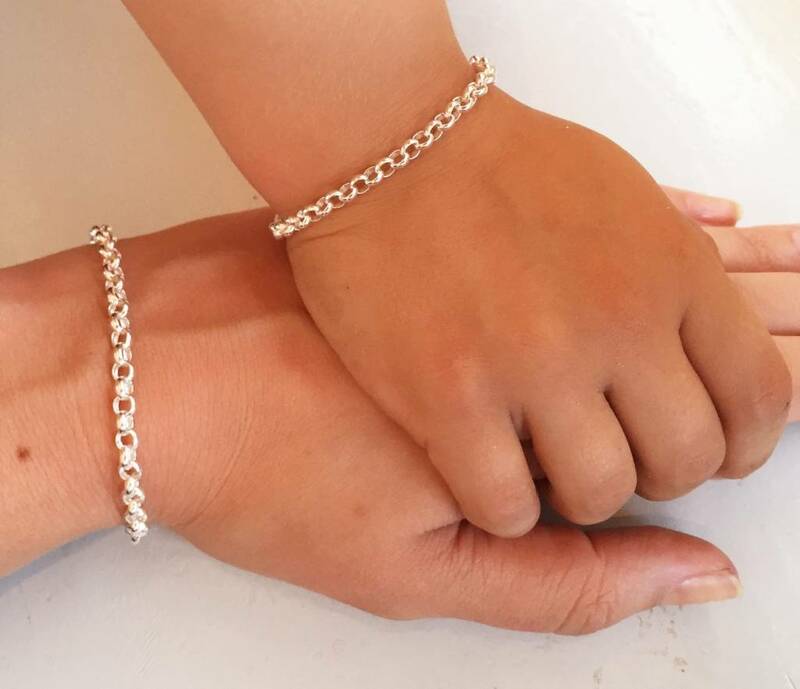 Beautiful bracelets for grandma, mom and daughter. 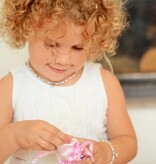 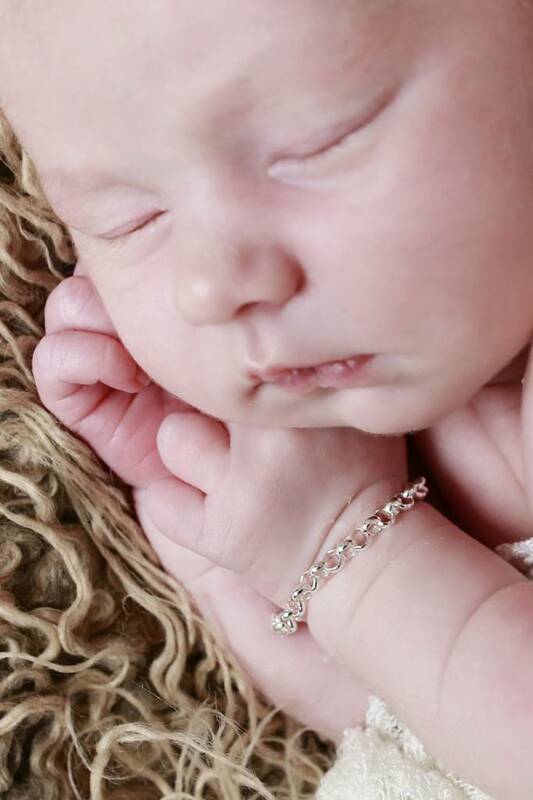 These bracelets are specially for three generations, how sweet is this?! 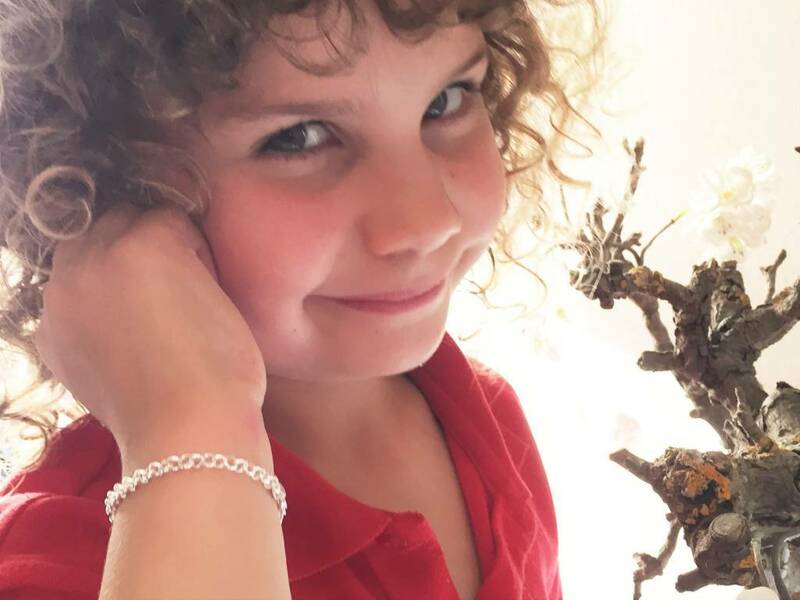 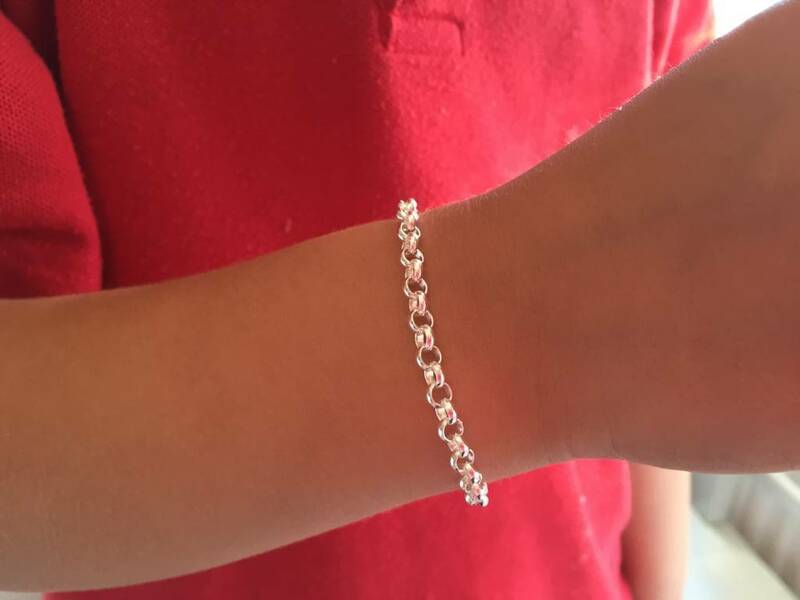 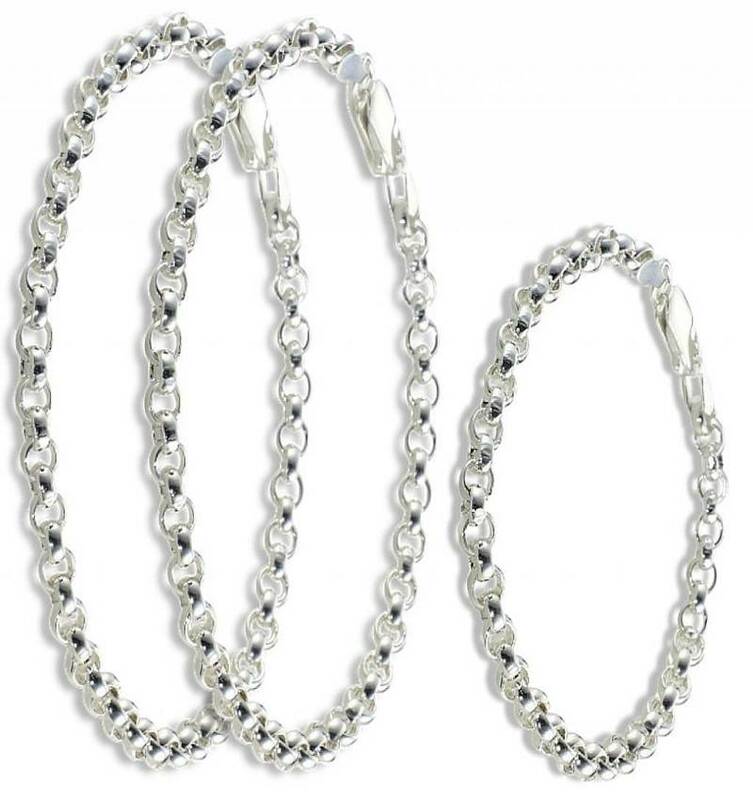 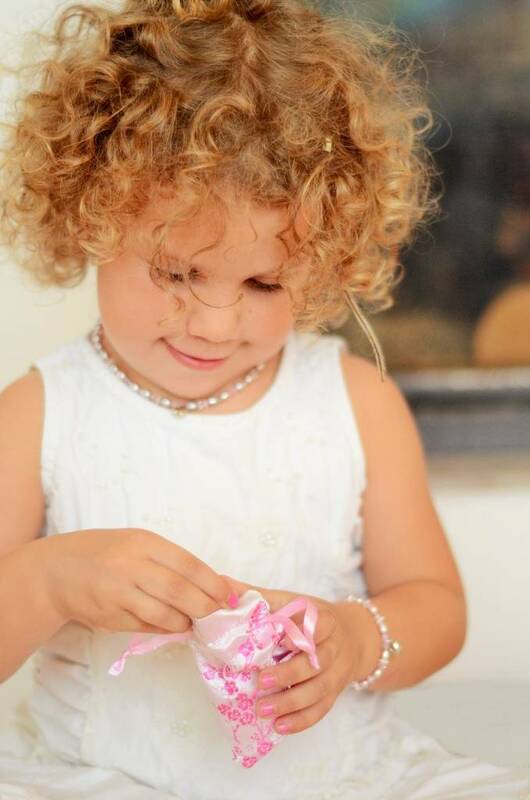 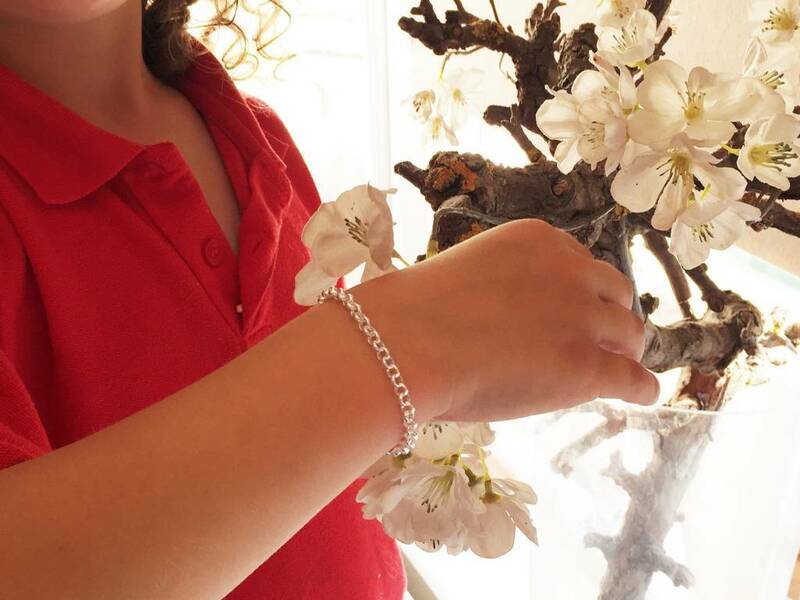 The links of the bracelet for girl is just slightly smaller than grandmother and mother. 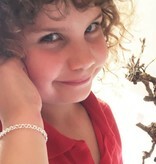 ♥ You will receive 3 bracelets: a children's bracelet and 2 bracelets for ladies. 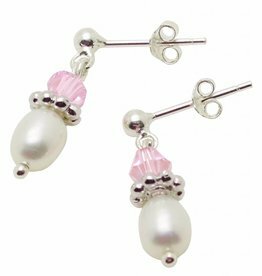 ♥ The closure gets hooked at each stage, so the length can be adjusted easily. 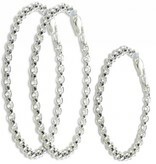 ♥ The jewellery is made of real .925 sterling silver, which look always beautiful! 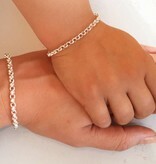 ♥ The links for mum is about 5 mm in diameter and the girl's is about 4 mm, perfect size for a child's wrist. 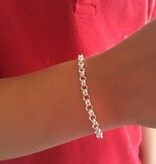 ♥ All links are safe soldered, so the bracelet can not be loose. 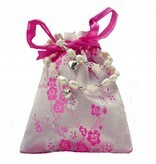 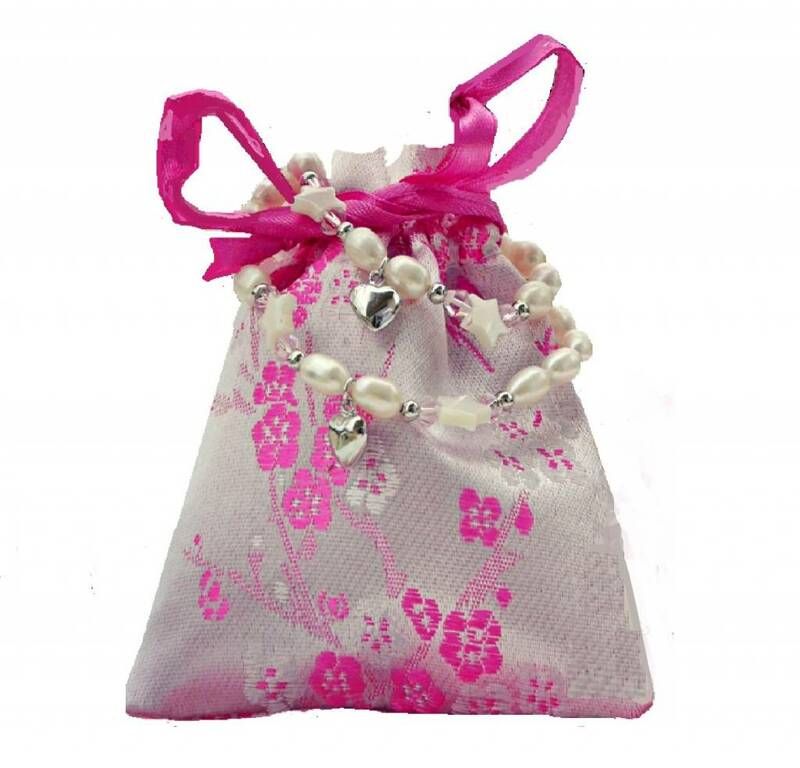 ♥ Luxury wrapped in pink gift pouches, ready to give!